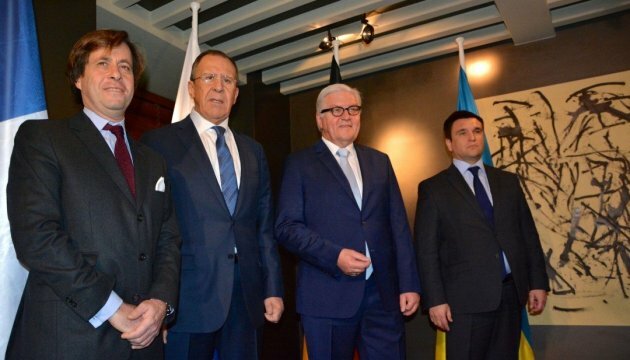 The negotiations of the foreign ministers of "Normandy Four" have already started in Munich. This has been reported by UKRINFORM's own correspondent in Germany. 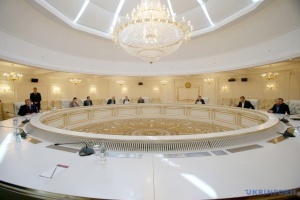 The meeting is held within the framework of the Munich Security Conference. 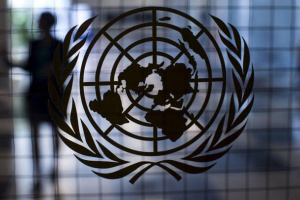 The negotiations are attended by German Foreign Minister Frank-Walter Steinmeier, French Foreign Ministry political director Nicolas de Rivière, Ukrainian Foreign Minister Pavlo Klimkin, Russian Foreign Minister Sergey Lavrov. 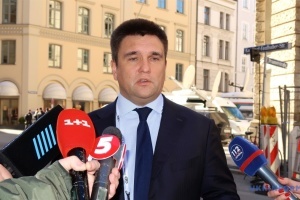 Klimkin noted before the meeting that he wanted to remind the Russian side that it did nothing of what was signed in Minsk.